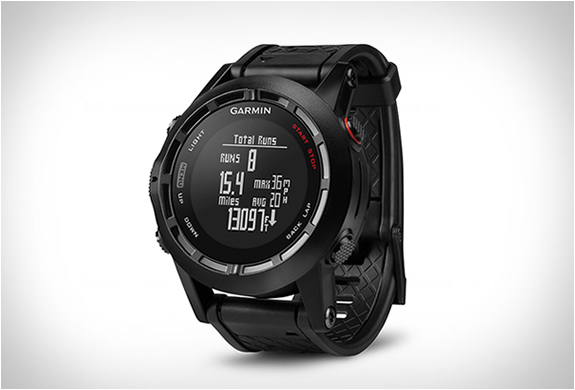 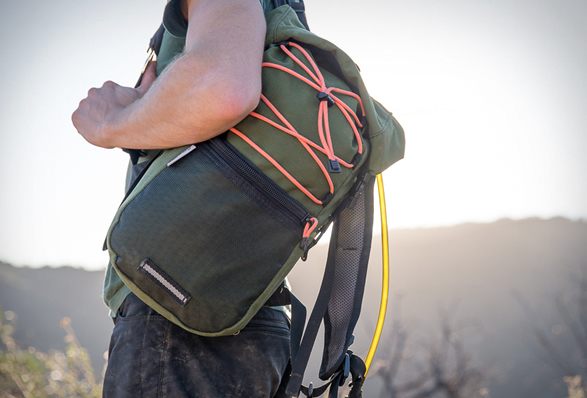 Looking for a lightweight hiking day bag? 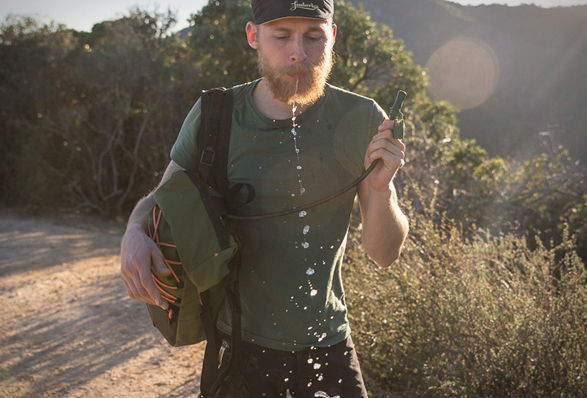 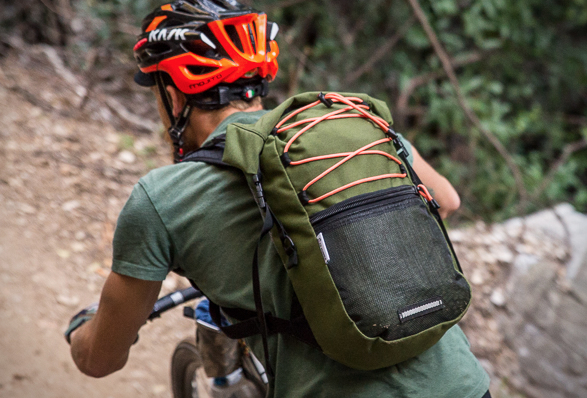 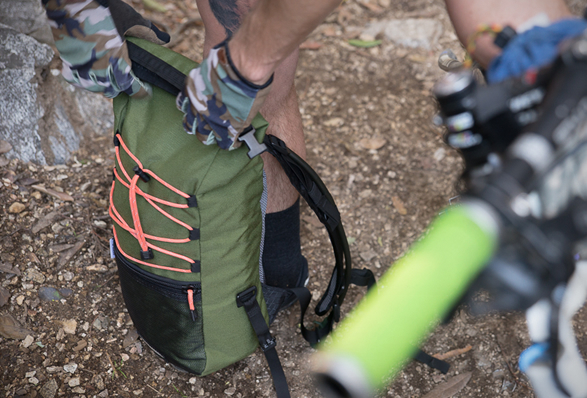 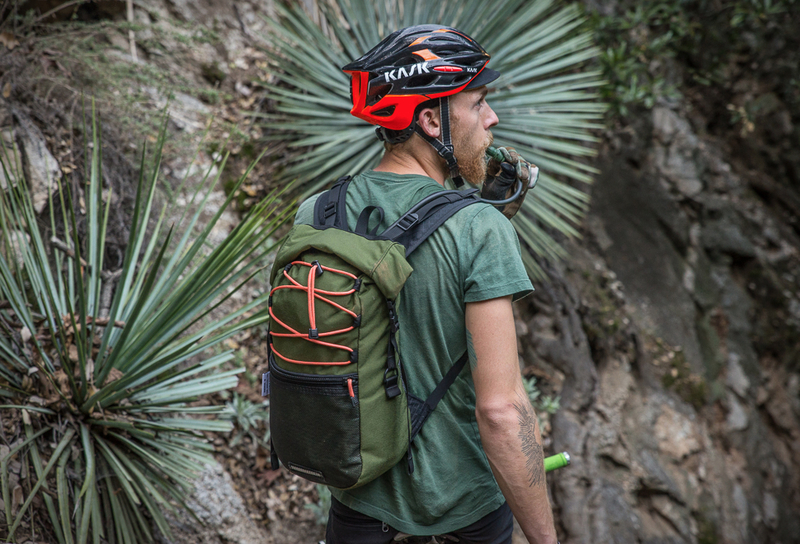 Check out the sleek Sed Hydration Pack by Road Runner Bags. 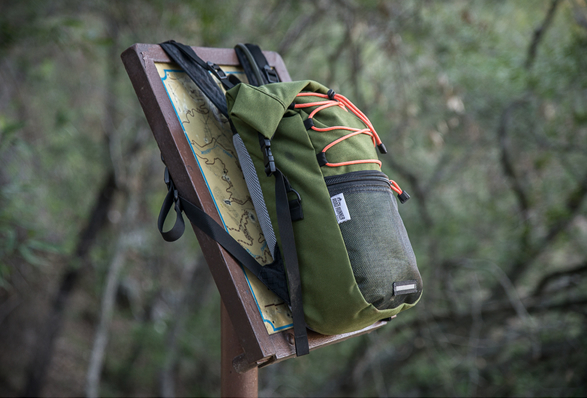 The bag weighs in at a mere 14oz, is fully water resistant, and features padded back and straps, RR ventilated mesh for added breathability, a roll top closure with a secret zipper pocket, and holds up to a 3L bladder.